There’s fire within and once again the stirring of the season is making the yearning for life known to us all. Brigid is tending the forge and though the crust is cool and the winds can be bitter, the life within is palpable. New shoots, true signs that our season of slumber is drawing to a close; dark nights are receding and we are being coaxed into the light. Dreams hover ever more closely to the surface and we are gently ushered into wakefulness – potent and potential in the coming year. It feels different than before, this year feels more pliable somehow, more elastic, promising change and growth in unexpected ways. Every new year has it’s unique promise and this one speaks to a sense of movement, quickening. What withered husks must be shed in order for the fires of new life and inspiration to shine forth? We are urged now to begin those tentative steps toward the realization of un-manifest dreams. Brigid guides us surely as she holds sway over the arts of healing, poetry and smith craft. Letting go of and surrendering that which no longer serves us, reveals a new level of vulnerability and of strength. It is a true kind of healing that reaches beyond mere restoration, moving us forward fearlessly into new versions of ourselves; a whole-r sense of who we are. The poet, echoing the voice of the mystic, seeing and revealing what is to become before it has found its final form. The words you choose conjure your next creation into being and you are being urged to listen muse and be inspired. Conversations with Spirit find their expression in many forms and most surely by the pen of the poet. What whispering have you been privy to in your wintery repose? And now the final piece (they always come in threes!) The forge is fired and the hammer is calling for your hand… you are entering ‘the fashioning time’, wielding, wrestling, gripping and hammering the material of life into it’s new rightful expression. Each of us is charged to renew our resolve, stir from our sleep and listen heart-fully to the yearnings of a creative spirit. It is no small thing to pledge yourself to creation, it will call upon all your resources and yes, you will be changed! Blessed Imbolc, may the fires burn brightly and light your way! Beautiful post, focusing our thoughts upon the energies, themes and deity of the season. As the light grows and the earth quickens, we wish you a renewing and inspiring Imbolc. Blessings…SRTB. Lovely! Really captured the spirit of Imbolc for me. Loved the line “what withered husks must be shed….” Would love to quote this, with attribution of course! Yes! Yes! and Yes! It’s all stirring and I can feel the creation rising as the old disappears and the new finds its way into the warmth and light of new beginnings. How blessed I am! Glad to hear you can feel the tide rising Jude! Mind the swell! Hello all. I feel the fluid, smooth almost sultriness of this season. Here in the Pacific Northwest we’ve had ease-filled weeks of warmer-than-seasonal temperatures and magically clear skies at night. We (I) have all had huge challenges in the last 3 years. It seems, with Brigid’s help, we have made it through the hot tempering fires of the Uranus/Pluto square. Yes to the soft warm aliveness of spring approaching! Laya! Thank you for the greeting, one more threshold to cross with Pluto and Uranus squaring off (March 17), a resolution (hopefully) of a turbulent few years. 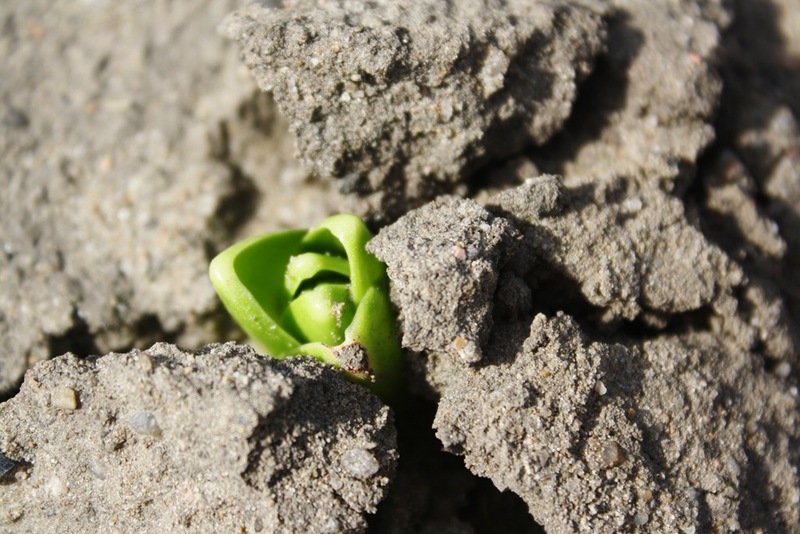 We’ll emerge, wiser and hopefully more consciously engaged with the ground beneath our feet! Brighter days and the blessings of richly furrowed earth are our reward. The Solar eclipse will coincide with ‘True Spring’ at Equinox on the 20th… a moment of stillness before the onrush of Aries.